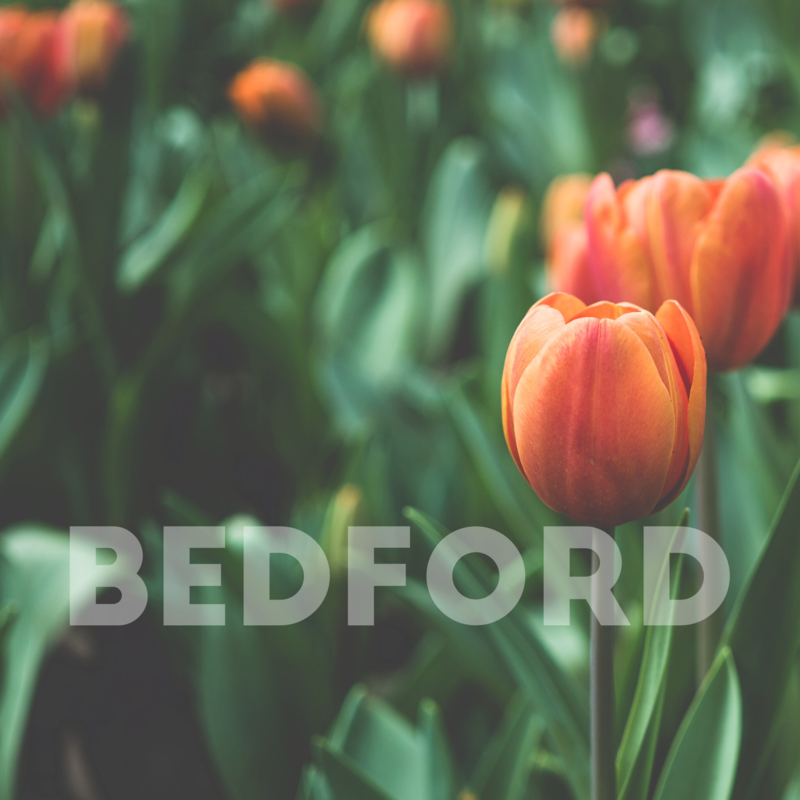 Which Bedford Properties are Selling the Best? ﻿What Has Happened to the Bedford Property Market Since the Last Property Market Crash? As 39.0% of Bedford Property on the Market is Sold Are there any bargains because of Brexit? How Did Brexit Affect the Bedford Property Market in 2018 – and its Future for 2019? 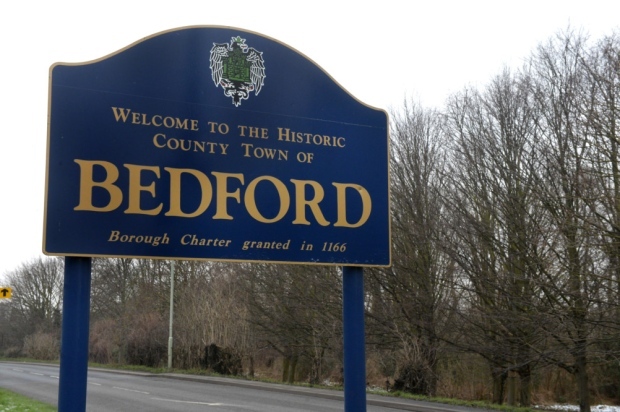 Live in Bedford? About to Retire and Privately Rent? You Could be £3,800 a Year Worse Off!